We lollygagged on Friday and took our time with a morning bakery run, a last minute packing session, etc. etc. and we're finally wheels up by 13:15. Here is an indication of why it takes so long to get moving with two "helpful" young ones! The weekend was great but the flights were a bit tough. 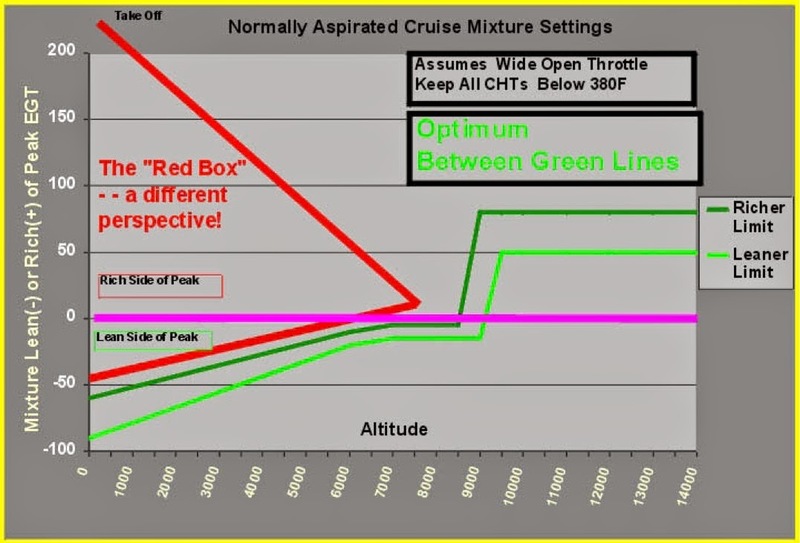 An airline pilot friend of mine told me after I bought the Baron that I should make all my trips IFR, the logic being that I'd be more comfortable in "the system" and therefore would have one less thing to think about in weather. I haven't been following that as much as I'd like to because the MEA's are pretty high around here and with kids who seem to always have a runny nose I've wanted to keep it lower. The route down there was KCCR BUCH9 KWJF KBNG PSP KTRM. It was smooth sailing until we got over the desert abeam Edwards, and then it got bouncy... really bouncy. my poor little 3 year old lost his lunch on my new leather interior... no fun. Everyone was announcing moderate turb below 13. Tony Scarpelli met us at TRM and it was great to meet Tony and the ladies who run that FBO are great, good service and they drove the rental car right up to the plane for easy loading. we then finally settled into a beautiful resort at Rancho Mirage called Rancho Las Palmas. We had a great time and a good weekend trip, bracketed by some flying that would have been fine solo or with another pilot, but absolutely no fun with the family. Continuous moderate chop and big time up/down drafts that made the flying part no fun for the kids. The return trip I wanted to avoid Banning pass, so we flew KTRM PSP V136 SOGGI KWJF KCCR, but it was just as bad going that way. My poor little 3 year old barfed continuously on the way home, then I hopped up to 12.5 and put everyone to sleep and the bumps calmed down a little but then we had 50 kt headwinds. It's painful doing 140 kts over the ground in a Baron! The folks at Tradition were nice but I was a little miffed they charged me $25 a night tiedown fee after filling up with 70 gallons at $5.14 and renting a $60 a day Hyundai! I should have went to self serve. I think Palm Springs is a great destination but this time of year an afternoon departure is not advised, go early or go late!